There are many different types of bail bonds available in the country. Seven to be exact. They range from citations and cash, to federal and immigration bonds. If you make a mistake you may be unaware of the types of bail bonds and which you are being issued. So we’ve compiled a list and description of them for you! This happens when you are granted your release immediately after being arrested. You are simply issued a citation that requires you to show up in court before a judge on a specific date. A common example of this is a traffic ticket. 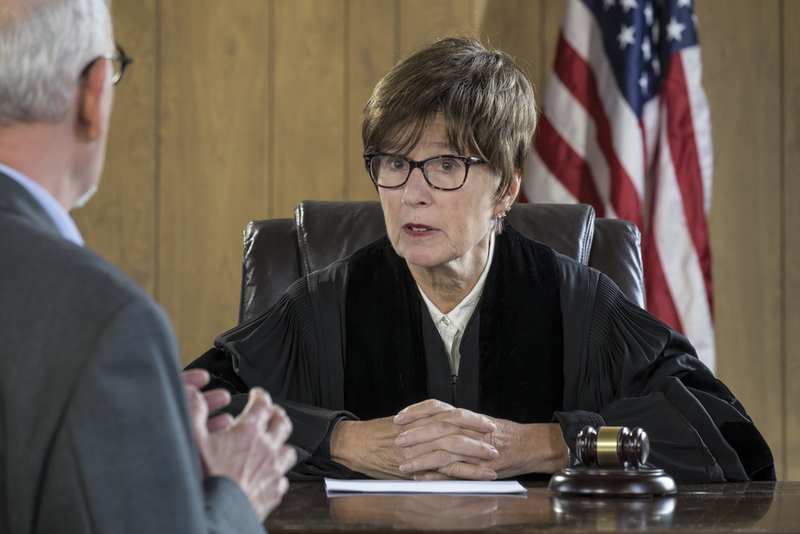 This type of bail bond happens when you are granted release on your own recognizance. You will have to sign a pledge to appear before a judge. No payment needs to be made, however the court wiliest a fee that will be collected in the event the defendant does not show up in court. One of the most common forms of bail bonds is cash bail. A cash amount will be set, which has to be paid before the accused is released. In some more serious cases the amount will be set so high that it cannot be paid. This is possibly the most common type of bail bond. This is secured for the accused by a third party via a bail bondsman, like us! We will work with the third party to come to an agreement about loan terms and the release. Collateral will be put up and the bondsman then secures the defendant’s release. This specialized type of bail bond is when property is used as collateral. You can use any type of property as along as you have full rights to it or are authorized to use it for bond. There’s just one catch. The property has to be twice the amount of the bail at minimum. This bail bond will only be applied for cases of federal crimes that are outside the jurisdiction of state authorities. The accused will have to sign an agreement that they will repay the bail if they decide to jump bail. This is reserved for illegal aliens who need bail. This bail bond will go through a number of federal offices, thus making it the most expensive type of bail bond. If you are in need of a bail bondsman in your area for one of these types of bail, call North Country Bail Bonds. We’ll explain with you the types of bail we cover and help get you back home safe! Thanks for sharing all these different types of bail bonds, most don’t know that there are so many. I had no idea that you have to pay twice the amount of the bail for property bonds. I am hoping to learn more about the court systems and how all these different types of bonds work. Thank you for the contribution. I appreciate you explaining the different types of bail bonds. My cousin just got charged with a DUI and we’re wondering what the best option would be to get him out of there. Thank you for the helpful bond tips, I’ll be sure to refer to them!